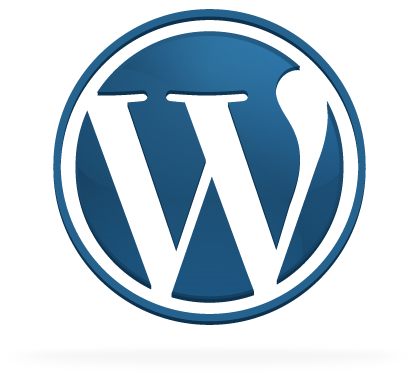 WordPress 3.0.2 is available is now available and WP is calling this a mandatory security update for all previous versions. The 3.0.2 maintenance release specifically addresses an Author-level security loophole that was allowing Author-level users to gain access to higher level site features… NOT GOOD! 3.0.2 addresses some other features as well but it’s pretty much all centered around database security. You can update your Worpdress blog to 3.0.2 automatically. Next time you login to your dashboard, you should see a message at the top of your dashboard announcing the update – just click the “Update automatically” button and follow the steps from there.